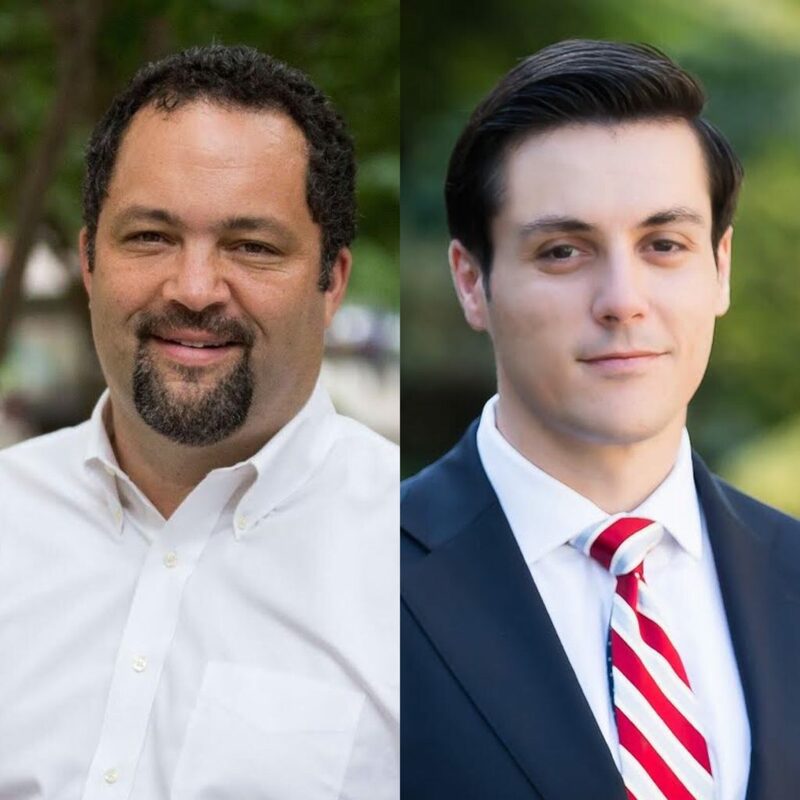 As Election Day inches closer, civil rights leader, venture capitalist and Democratic gubernatorial candidate Ben Jealous is hoping to overcome a double-digit polling deficit to unseat incumbent Larry Hogan. Jealous joins us in studio to talk about his vision for the state of Maryland. Then we’re joined by Petar Dimtchev, a lawyer who is taking on Councilmember Mary Cheh to represent the Third Ward in the D.C. Council. All of that plus the week’s biggest political news. Sorting political fact from fiction, and having fun while we’re at it. Join us for our weekly review of the politics, policies, and personalities of the District of Columbia, Maryland and Virginia.